Attaching a precision and expensive equatorial head and optical system to a shaky tripod degrades the performance of both the optical and guidance systems. Piers manufactured by Advanced Telescope Systems are designed for portability and yet maintain the rigidity required for a quality observing experience. Our piers are easy to transport, easy to set-up, easily leveled and impervious to weather. All of these features allow the portable piers to maintain their usability and quality for many years. 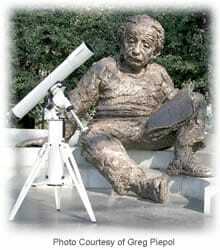 The mission of Advanced Telescope Systems is to provide the amateur astronomical community with top quality products. All portable and permanent piers and special accessories are custom machined to the exacting requirements of our customers. Complete customer satisfaction is guaranteed against defects in materials and workmanship for three years from the date of purchase. Advanced Telescope Systems portable telescope piers meet the exacting requirement of a rigid base for your observing platform while being very portable, extremely solid, easily leveled and impervious to all weather. 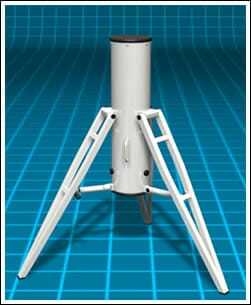 Read more about our Portable Telescope Piers. View the Movie. 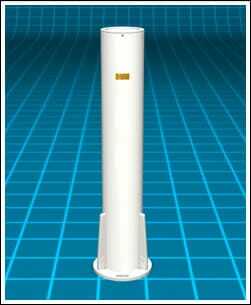 Advanced Telescope Systems permanent telescope piers meet the exacting requirements of a solid, permanent base for your observing platform while being fully adjustable for precision north polar alignment. Read more about our Permanent Telescope Piers. View the Movie.